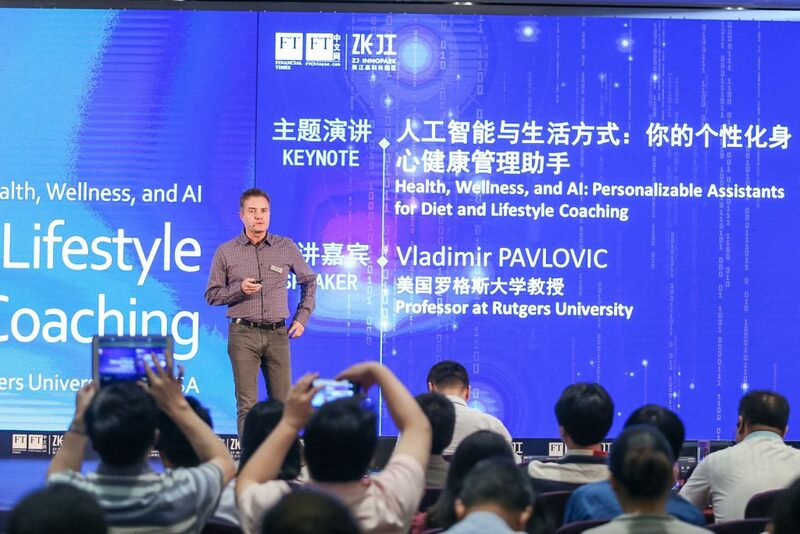 I gave a keynote on the Future of Diet and Nutrition Monitoring at Premier AI Conference in Shanghai on July 14, 2017. 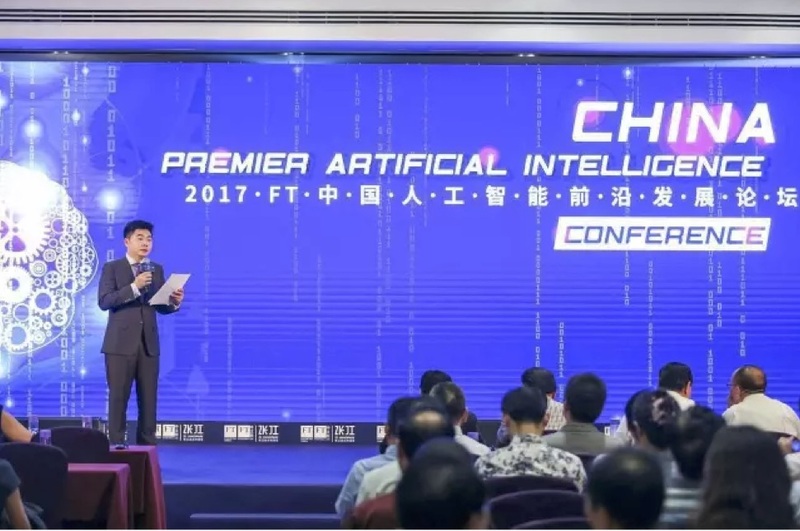 This was an event organized by Financial Times Chinese and the ZJ Innopark. A very interesting event with a mix of local and international speakers. Some more photos from the media here.